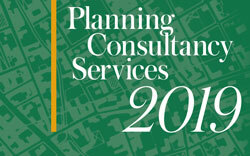 Find planning consultants and lawyers in our guides, including detailed breakdowns of the services offered by each. 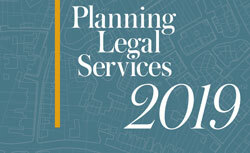 The Planning Legal Services 2019 guide, published in association with Planning magazine, points professionals working in the planning field towards sources of legal advice on understanding how changes in the regulatory environment will affect their decisions and approaches. Download the guide here.